This is my second time photographing the Faulk family. 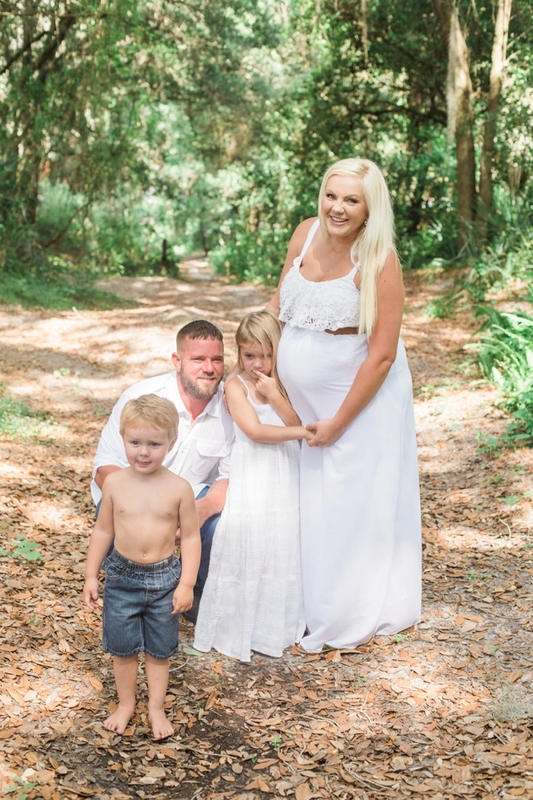 I was honored to do their maternity session for their second child and I was extremely happy to be asked to do the maternity session for their third! 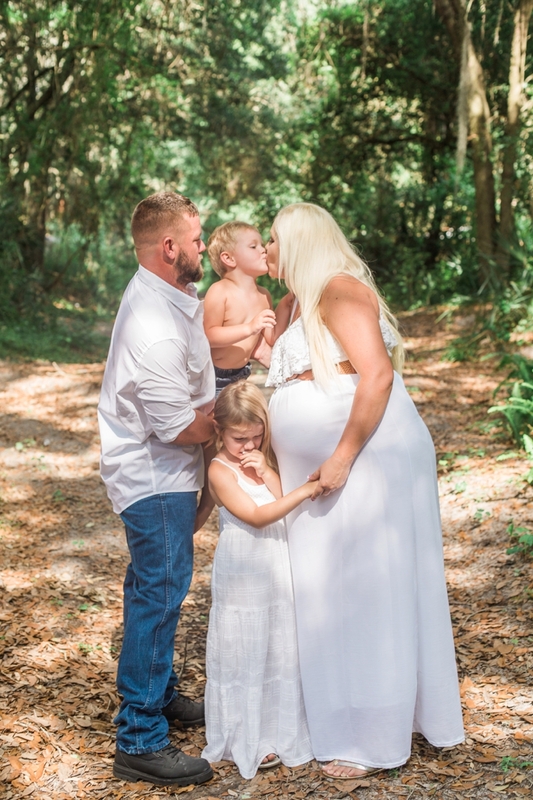 This pregnancy is special because they are going to wait to find out the gender of their baby. They originally wanted to try for another boy but they're happy to welcome their 8lb baby, whether boy or girl. Faulk baby #3 is already at 40 weeks and should be arriving either this week or the next. I had fun chasing Robbie around and persuading him to put on a shirt for the pictures, which you can figure out who won that battle by the end of this post. I know that they will forever treasure these moments and Robbie will appreciate them too since it captures his "I don't want to wear shirts" phase so well.